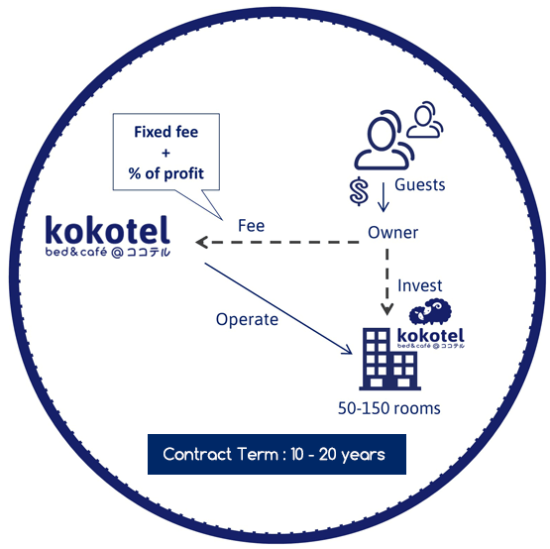 Designed with the concept of ‘Bed and Cafe’, Kokotel invites you to become a part of our endeavour to excel and broaden this unique concept. 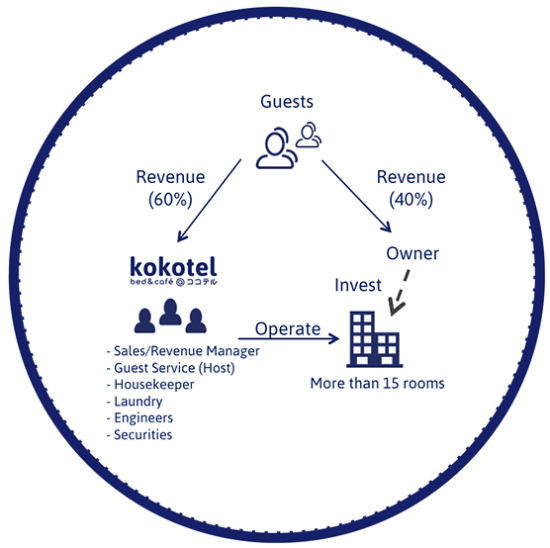 Offer affordable, yet high-quality hospitality is what Kokotel believes in. 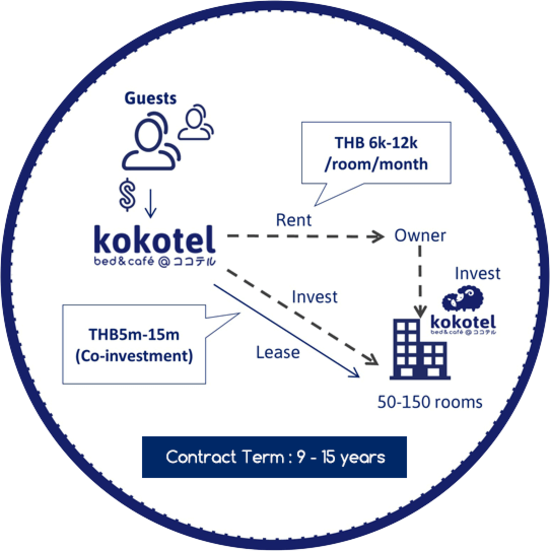 If you feel the same way and want to improve on the experience of stay in Thailand, partner with us to present an unparalleled service to all our guests.